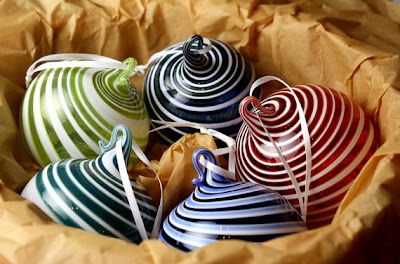 lovedog ranch: The 2011 ornaments are here! 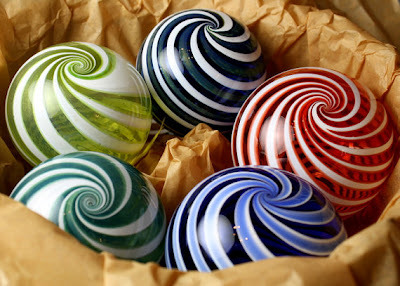 The 2011 ornaments are here! Available now in our Etsy shop! And more on the way...as soon as Justin makes them!